A growing number of hospitals are offering predictive medicine by screening entire populations or specific subgroups for genetic information in order to target interventions for common disorders such as heart disease, diabetes, and cancer. Such screening can help identify groups at risk so that primary- or secondary-prevention efforts can be initiated. If you have a personal or family history of Ovarian Cancer, it is recommended you get genetic testing. Are concerned because breast cancer runs in your family? Learn about the hallmark features that may indicate that you are at risk for hereditary disease. 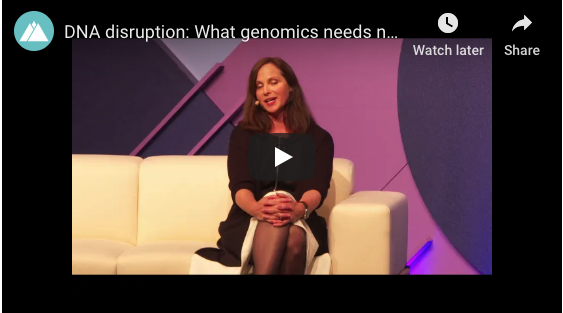 This podcast features Erynn Gordon (VP of Clinical Operations, Genome Medical) on The Business of Health Care. 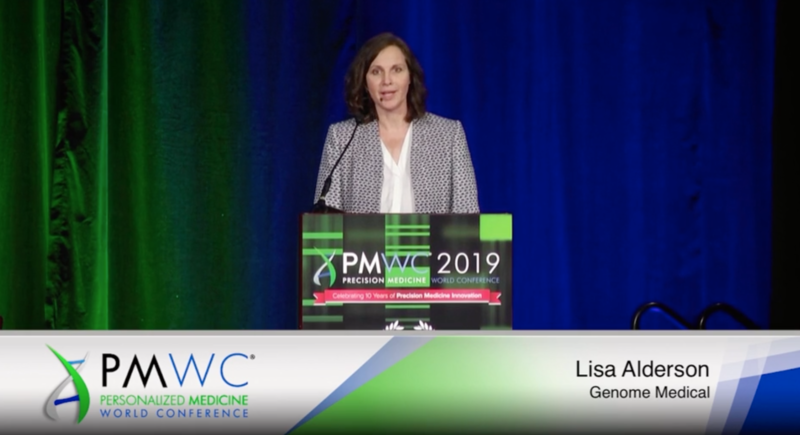 Lisa Alderson, co-founder and CEO of Genome Medical, shares her vision for the future of medicine, along with real-world advice for those seeking to start their own company: Discover and follow your passion to ensure you stay driven through the highs and lows. Above all, venture into unfamiliar territory in order to build the confidence to embrace change. The healthcare industry is marching towards a new era where precision medicine and value-based care walk hand in hand with consumer empowerment. The result, hopefully, will be an improvement in patient outcomes, easier access to healthcare delivery, and lower medical costs. Learn how a genetic expert can help you get a clear understanding of your genetic test results and answer that nagging “Now what?” question you may have.